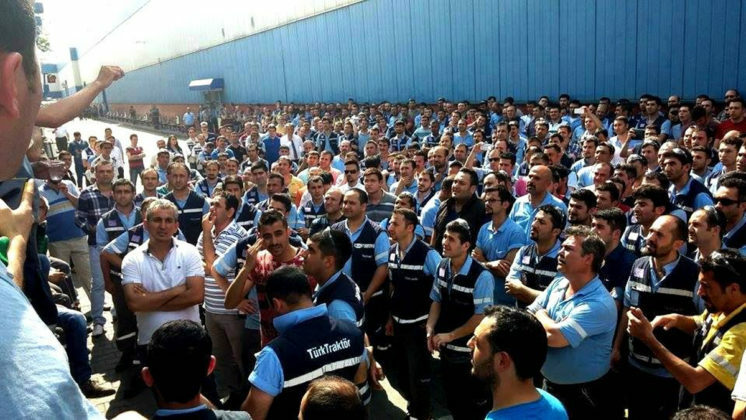 In May 2015, 30,000 workers in the Turkish metal sector organized a mass strike to demand free unions. 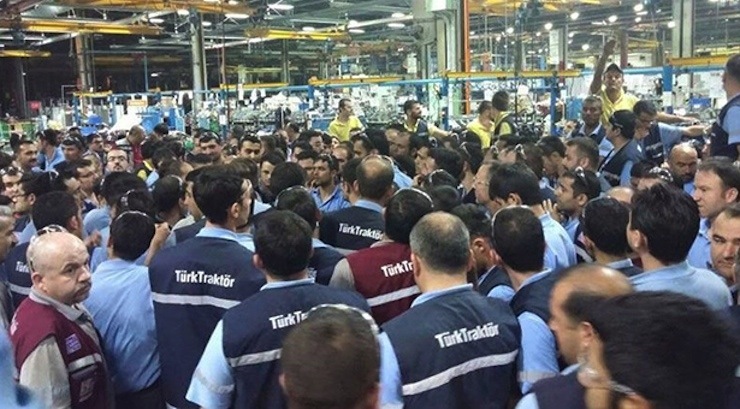 1,200 workers at Türk Traktör – a Turkish manufacturer of tractors and agricultural machinery – participated. In response, the company fired 20 workers. They filed a complaint at The European Bank for Reconstruction and Development (EBRD), who provided a loan to the company. Corporations have a responsibility to respect human rights wherever they are active. Yet business-related human rights and environmental abuses remain all too common. Across the globe, people face enormous challenges in securing respect for their rights and receiving remedy for corporate-related abuses. SOMO seeks to address the global governance gaps that allow multinational corporations to operate with impunity. We push for strong corporate accountability frameworks that include effective grievance mechanisms. 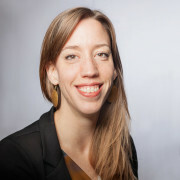 We monitor the implementation of international normative frameworks, including the United Nations Guiding Principles on Business and Human Rights and the Organisation for Economic Cooperation and Development (OECD) Guidelines for Multinational Enterprises, to address the conduct of multinational enterprises in relation to human rights and the environment. We specialise on the use of non-judicial grievance mechanisms for addressing human rights, environmental, and social abuses. 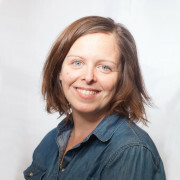 Victims of corporate misconduct are often confronted with weak governance, inadequate legal frameworks, and poor implementation of laws and regulations. In this context, non-judicial grievance mechanisms can offer a means of accessing remedy, particularly for people living in areas where the rule of law is weak or non-existent. We support workers, communities, individuals, and civil society organisations in filing complaints using mechanisms of the OECD Guidelines for Multinational Enterprises and international financial institutions. Based on our experience with supporting complainants who seek access to remedy, SOMO advocates for improving the accessibility, effectiveness, and consistency of grievance mechanisms at the (international) policy level.